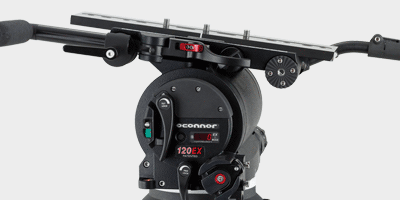 OConnor has been the choice of professional cinematographers since Chad O’Connor sold his first fluid heads to Walt Disney in 1949. 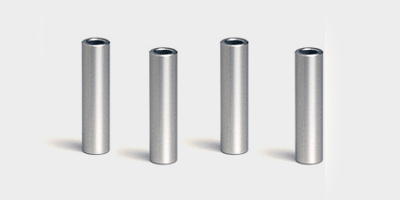 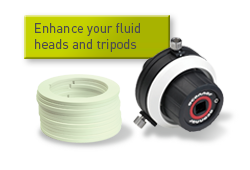 Our award-winning fluid heads are known for their smooth feel, fluid movement and intuitive control. 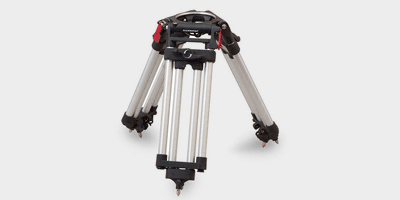 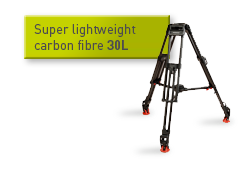 From the legendary, tough Cine HD sticks to lightweight carbon fiber tripods, OConnor has the perfect legs for your fluid head. 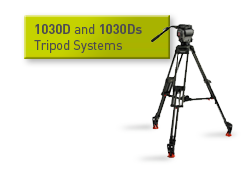 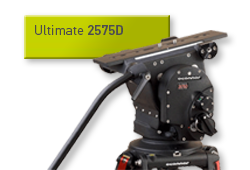 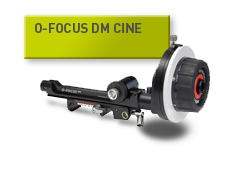 These packages combine Ultimate fluid heads and tripods into systems to create a complete shooting package for cinematographers. 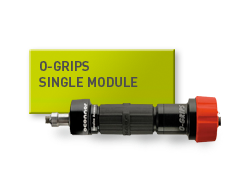 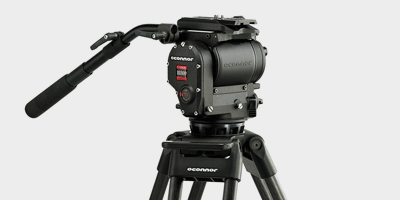 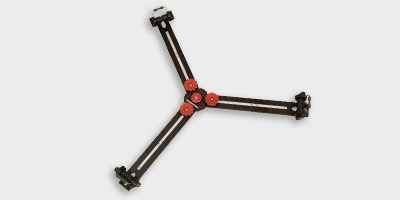 OConnor’s growing line of camera and lens accessories engineered to fill the needs of today’s fast-paced camera work.